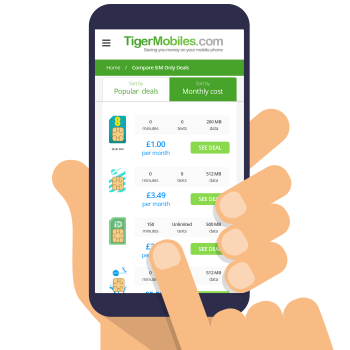 Absolutely terrible service from Lyca aka Liar Mobile. I bought a starter pack, followed the instructions. SIM was invalid. Called the helpline, 30 minutes later finally got through someone, they did what I did and then told me the SIM card is invalid. Really?? Didn't I just tell you that. Still waiting for a refund. 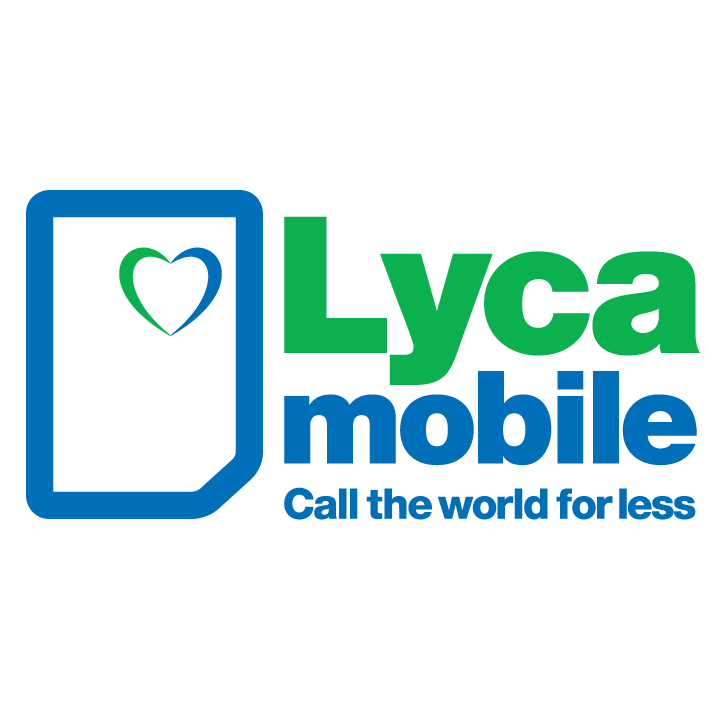 Awful customer service from Lyca Mobile, impossible to top up online, can't find a voucher in any of the stores, and hard to ever get in contact with them. Do not use is my recommendation!